← Stay at 5-Star Resort in Bali for only €37/night or €18,5 p.Pers. Don’t miss this great offers provides by China Eastern Airline. 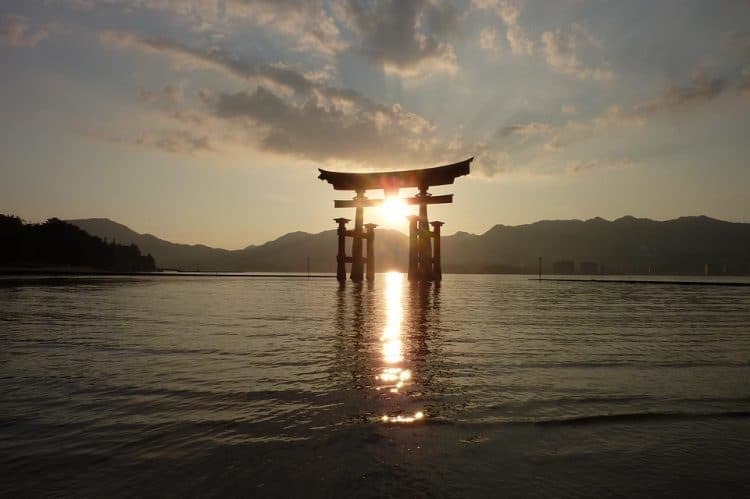 For limited time, you can book very cheap flights to Japan and explore Hiroshima with departure from Paris (France). The fares start from only €376for a round-trip with China Eastern Airlines to Hiroshima. Japan known as the land of the Samurai, a country with thousands year old culture and traditions. Japan has many things to offer, from unique culture mixed with modern culture, full of charm natural areas, many entertainment events, amazing transport infrastructure, and unforgettable view with amazing landscapes. Possible travel dates are limited and can be found in March 2019 for these fares.